The Charity Shield marks the beginning of the new football season in England and Premier League champions, Chelsea will square up with the FA Cup champions, Arsenal in what could be termed as a grudge match with the Blues looking to avenge the 2-1 defeat in the final of the FA Cup at the closing stage of last season. Since then both team have reinforce their squad with Arsenal bringing in Sead Kolasinac and Alexandre Lacazette while the Chelsea squad has been bolstered with Alvaro Morata, Tiemoue Bakayoko, Antonio Rudiger and Willy Caballero. Both team met during the pre seasons in the Far east and the Blues ran out with a 3-0 victory. However, the Gunners will be looking forward to prove a point that the FA Cup final result is not a fluke and that they can still stand toe to toe with the best. Players like Alexis Sanchez, Shkordan Mustafi, Rob Holding are first team players but are not likely to be available for this encounter as a result of their off season tournament activities for their various countries. But Arsenal still has a squad capable of getting the better off the Antonio Comte’s side and kick off the season in a frenzy mood by winning the Community Shield. Looking at the present Arsenal squad, Footy Onside is thus putting forward a squad believe to be the strongest for the encounter at Wembley Stadium. Arsenal manager Arsene Wenger says midfielder Mathieu Flamini could be in the squad to face Newcastle United this afternoon. The Frenchman is a welcome return for the midfield area where Tomas Rosicky, Mikel Arteta and Jack Wilshere are all out injured. 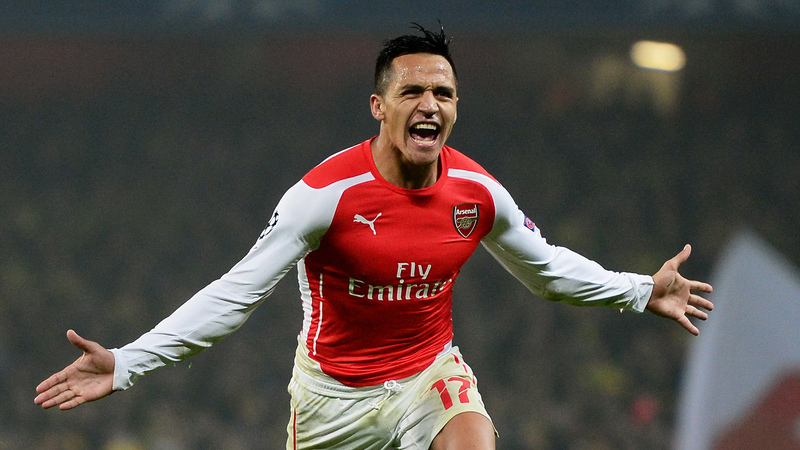 Chile’s Alexis Sanchez is expected to be fit to face Sunderland at home on January 9. “We have no new injuries from Bournemouth, only fatigue. Everybody is alright,” Wenger explained. r“Certainly we will rotate again. Everybody else in the squad against Bournemouth should be available. “We might have Flamini back. 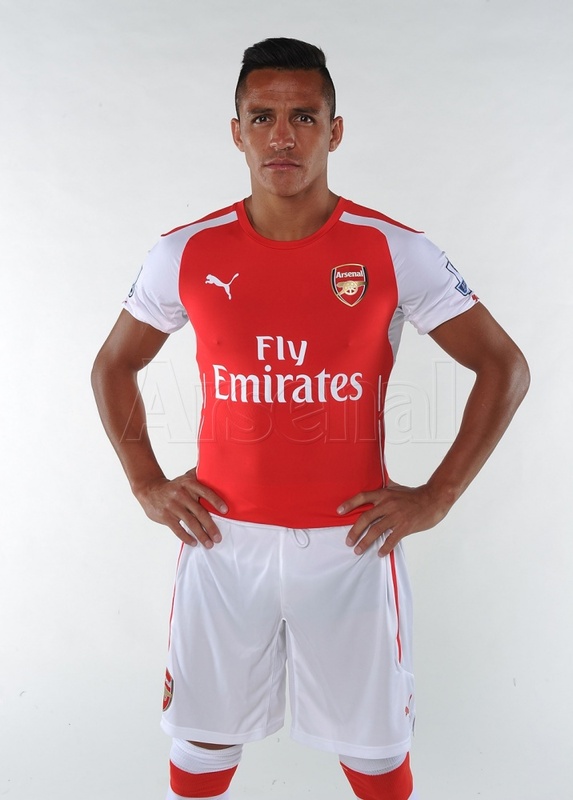 “Alexis [Sanchez] will be too short for Newcastle. He [could] be back for Sunderland. “[Mikel] Arteta is back in training but is too short [of match fitness] to be selected in a competitive game. “He [Tomas Rosicky] is three weeks away [from training] now. Alexis Sanchez has shot to the top of the Sky’s Premier League Power Rankings following his brace against Manchester United last weekend, with the Chilean blowing his nearest competition out of the water. The former Barcelona star got off to a slow start this season, and didn’t look likely to recreate the form which saw him become our top scorer last season with 25 goals in all competitions. With a hat-trick against Leicester kicking off a spree of six goals in three games however, he’s looked back to his best in recent weeks. He was unquestionably the best player on the pitch against Manchester United, which is saying something considering how fantastic the likes of Mesut Özil and Theo Walcott were. Hopefully he continues in this vein of form, and helps guide us to Premier League glory this season. Other Arsenal players in the Top 50 rank include surprisingly Nacho Monreal in the 4th position, also Mesut Ozil despite been touted as a lazy player by many Arsenal fans and football pundits weigh in at 10th position. These were followed by the likes of Theo Walcott, Petr Cech, Gector Bellerin, Santi Carzola and Per Mertesacker. However, in the 32nd position is on loan Arsenal defender, Carl Jenkinson who has been a main stay in the West Ham United defence. Second in the list is Manchester City’s Sergio Aguero, who shot up the rankings following his five goals against Newcastle. He is still nearly 3000 points below Alexis however, which shows just how fantastic the talismanic Gunner has been. 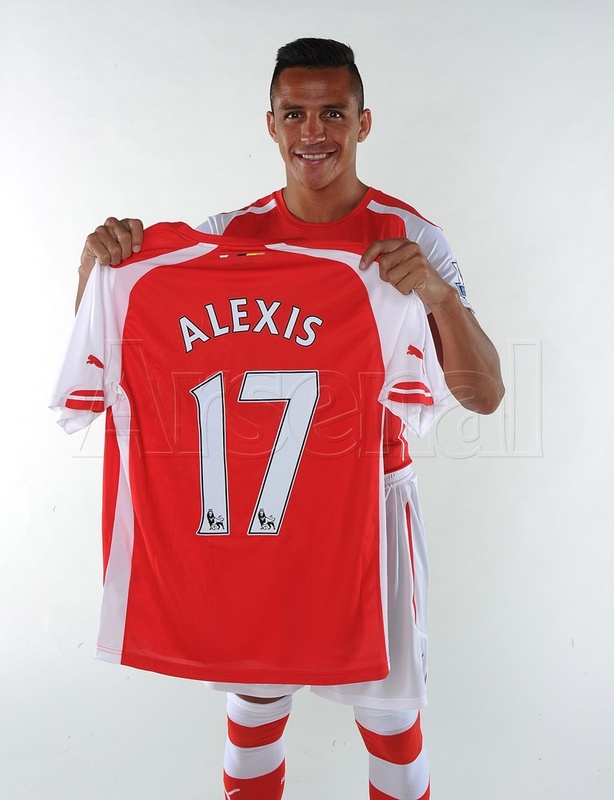 According to a report conducted by Soccerex, Arsenal’s Alexis Sanchez was the best value signing in Europe last season. The Chilean international played 86 per cent of minutesfor the Gunners last season, after costing the north London side £35million from Barcelona. America with Chile delayed his return to pre- season training with Arsene Wenger’s team. Sanchez has to be regarded as one of the better foreign arrivals in the Premier League, despite costing big money last summer. on Saturday. 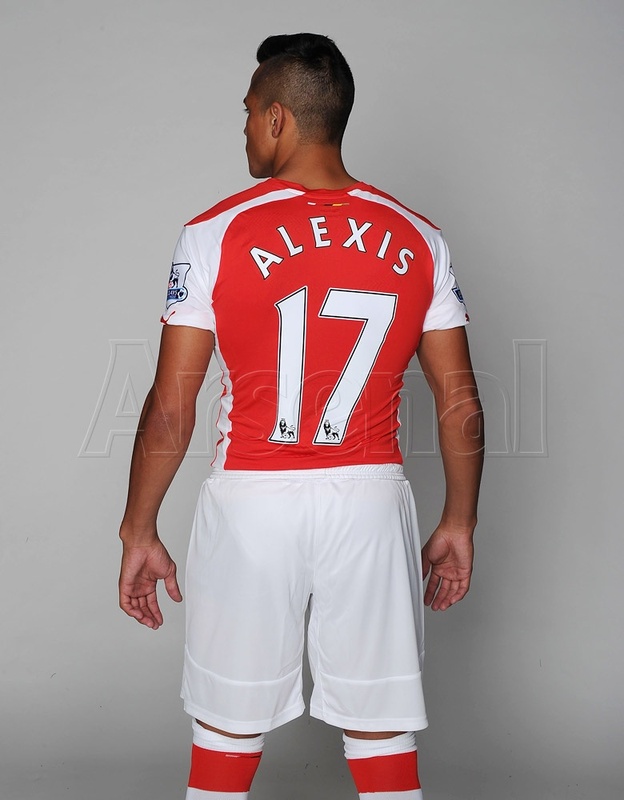 Hopefully he can return to form and the scoresheet against the Potters. The Chilean scored a brace in the corresponding fixture and I am sure Gunners fans would not mind a repeat of that, as their looks clinch their second straight win in the Premier League. Arsenal will open their Barclays Premier League campaign with a home game against West Ham United at Emirates Stadium on Sunday. The Gunners have to play without four players as they are on the sideline for their first game of the season. Tomas Rosicky, Danny Welbeck, Jack Wilshere, Mathieu Flamini are all out for this clash. also recovering from knee injury and is expected to return in the next few weeks. Wilshere who had a struggling last season is set to miss the start of this season as the boss confirmed he has a minor fracture to his left fibula. The Englishman picked up the injury in the Community Shield game against Chelsea last weekend. French midfielder Flamini who picked up an ankle injury last month is also sidelined. Wenger has not updated his status since 24th July. Meanwhile, Alexis Sanchez and David Ospina are also unavailable for this game due to their international duty last month. Both the players were part of Copa America earlier this summer. 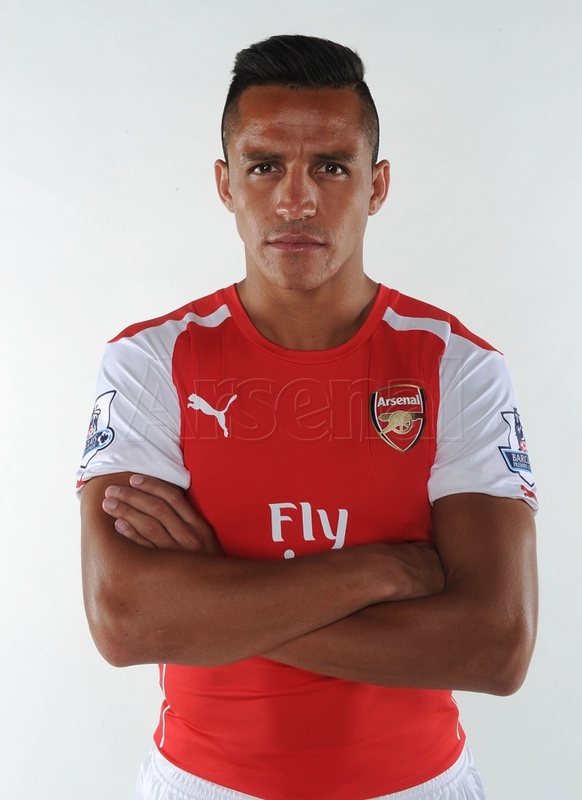 However, Wenger said that Sanchez is back in training but is unlikely to take part in Sunday’s clash. Alisher Usmanov, Arsenal’s second highest shareholder, has reiterated his believe that the Gunners are ‘well placed’ to enjoy a trophy-laden future. Usmanov in a rare interview surmise Arsenal, who have taken their tally of spending to over £50million with the arrivals of Alexis Sanchez, Mathieu Debuchy and Calum Chambers this summer, are ready to claim their first Barclays Premier League title since 2004. ‘The club is very well placed to succeed,’ he told the Daily Telegraph. ‘I think we begin a new era for Arsenal where we win trophies. Arsenal ended their nine-year trophyless run after they lifted the FA Cup in May, but Usmanov believes Wenger’s side could have tasted success earlier if they’d adopted a different strategy when they moved from Highbury to the Emirates Stadium in 2006. Samir Nasri and Robin van Persie were among the main high-casualty departures as the Gunners looked to balance the books. ‘The board and main shareholders chose the debt option at the time, which led to Arsenal going almost 10 years without winning a domestic title or the Champions League,’ he said. ‘The first trophy only arrived in the 10th year. As a result of this choice, they were selling players and were unable to buy top players. 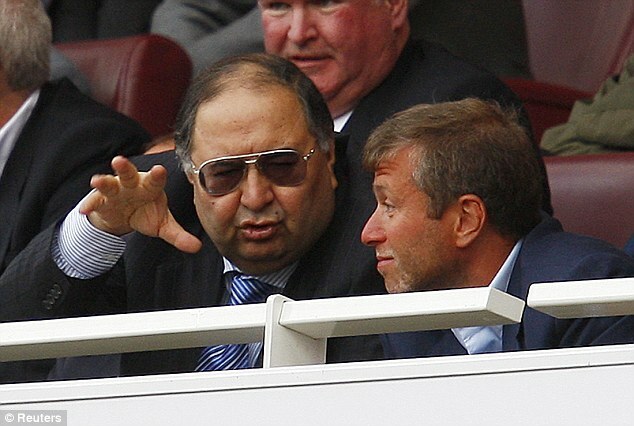 Usmanov insists he has never spoken to the club’s majority shareholder Stan Kroenke – known as ‘Silent Stan’ and says he will remain with the Gunners. Have Your Say: Will Arsenal be able to win the Premier League with the present squad?